) makes them perfect for beginners and pros alike. The fine tip allows you to create perfect outlines and produce even the most intricate designs with ease. Our unique smooth, sweat proof and water resistant formula means your designs will last all day or night, and are easily removed with makeup wipes. EU, FDA and Health Canada compliant, as well as being cosmetically certified. Paraben and SLS free. 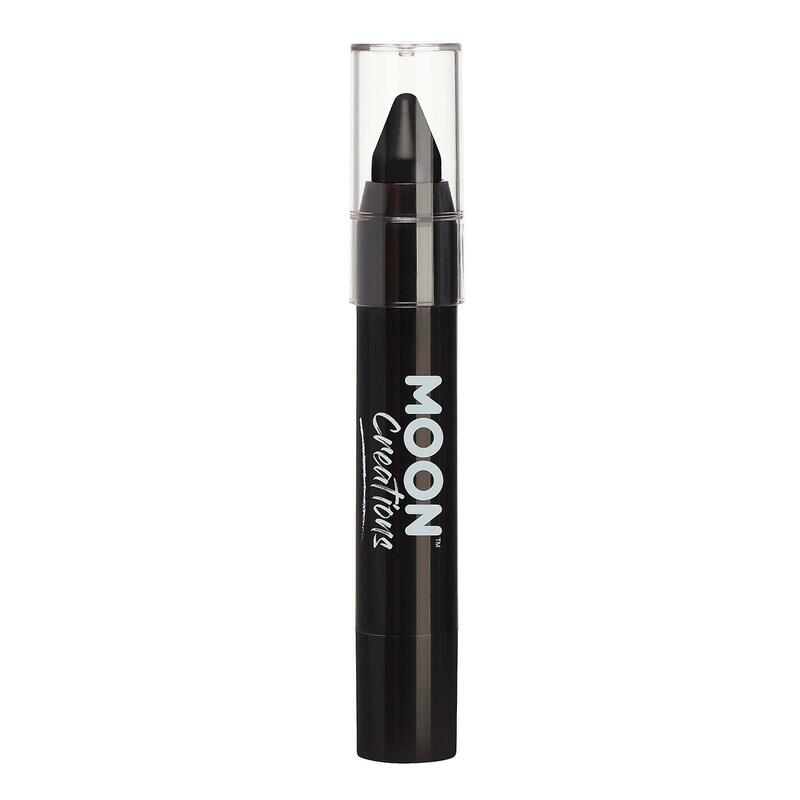 All Moon Creations products are never tested on animals and are proudly Made in the UK. This product is available in 12 vivid colours.